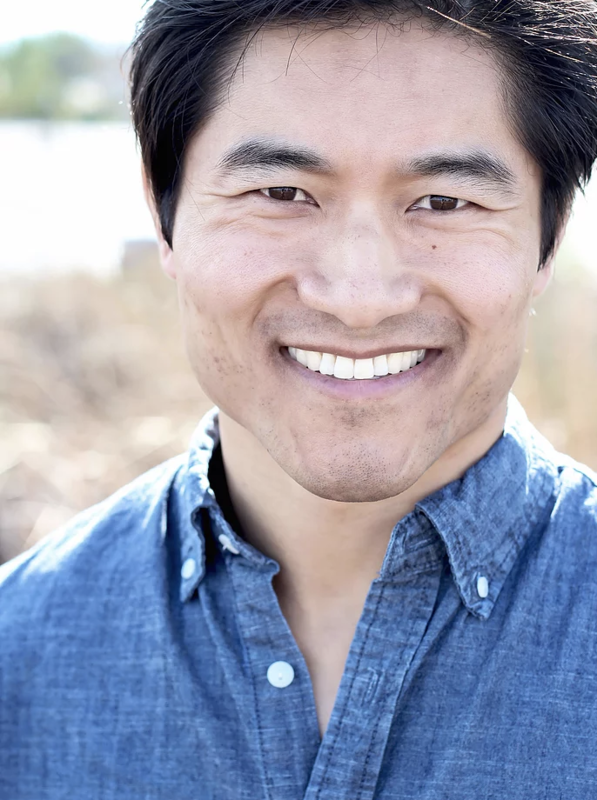 Victor Chen is an American Actor with special skills in martial arts and fight/action choreography. He is trained in Muay Thai kickboxing, Filipino Martial Arts and he is a certified fitness trainer. 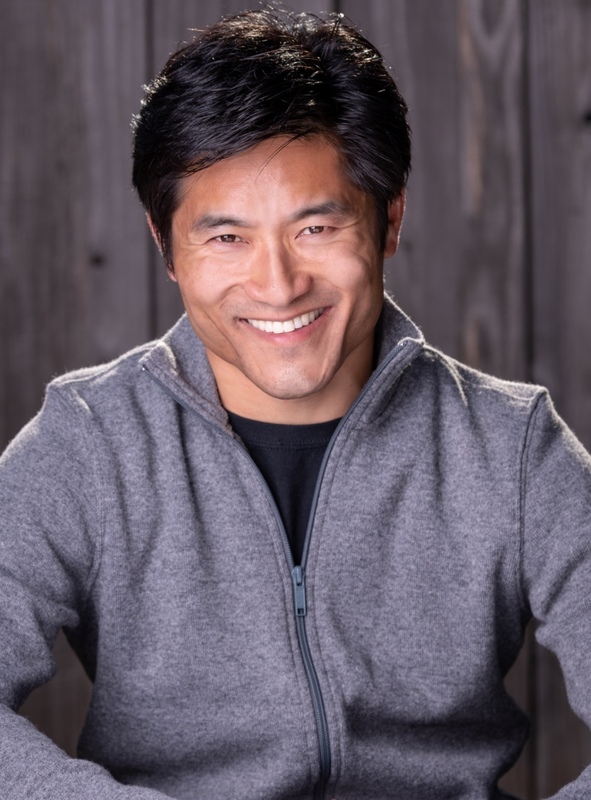 His most notable roles include principal roles in ‘Going Home’ which he has also directed, ‘Withdrawal’ where he is also the fight choreographer and ‘Stardust’. He can also be seen in commercials such as Alpine Milk, FitBit and True Blue.